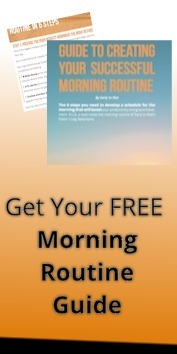 Morning Routine Not Working? You Need "Bookends"
You’ve heard it from every successful person (and hundreds of articles online): A solid Morning Routine is essential to your success. So why can’t you nail yours? Maybe you’re distracted. Or you have too much on your plate. Maybe you just don’t know how to get started. The success of a Morning Routine is dependent on two things: preparation and practice (or building the habit). Craig has often talked about the value of a night-before brain dump, but I would take that preparation a step further. A professional athlete knows you don’t win the game on the field. You win in practice before the whistle ever blows. 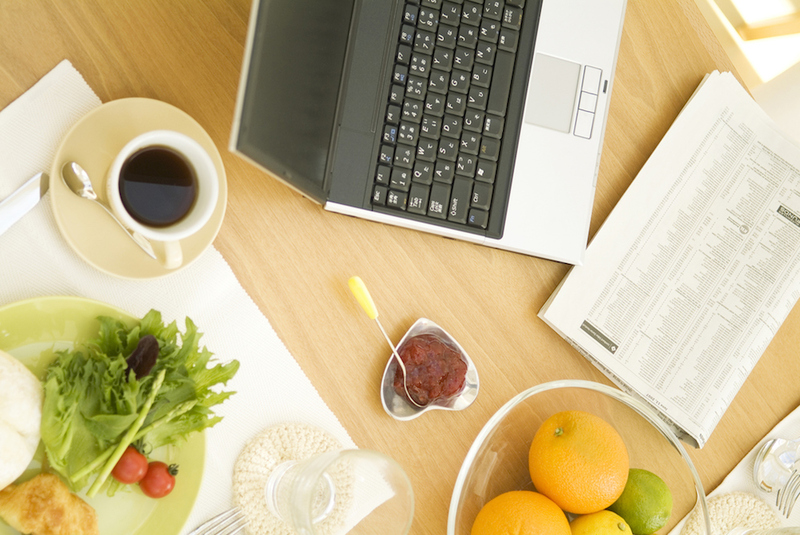 In the same way, your Morning Routine is won through “rinse and repeat” preparation. That’s why “bookends” are so critical. They are the combined, tightly structured beginning and ending of your day that allow the rest of your day to run smoothly. 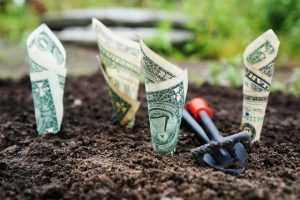 They allow you to properly prepare and build the habits you need for success. When I complete this list, I review my calendar for the week and add tasks accordingly. With a solid idea of everything that’s on my plate, I decide on my ONE THING for the next morning. I call this my “Big Cojones Action” (BCA for short) because it’s normally the scariest or most uncomfortable thing I need to do. That’s how I know it’s too important to ignore. Also, keeping the Morning Routine simple is key to your success, so don’t look beyond the ONE THING. I write my BCA on a Post-It note and stick it on the desk corner. Then, I outline related content I want to focus on. I slap this outline onto my keyboard. Next up, I do a quick daily review of the day’s accomplishments and tasks—highlighting 10 wins, one thing I can improve upon, and 10 things I am grateful for. The wins and gratitude items can be small things—like making a yummy omelette for breakfast, waking up with my alarm (score! ), or the productivity fired by my amazing standing desk. The “one thing to improve on” is always the biggest thing I want to fix. The rest of my evening may vary depending on social plans, specific learning goals, and training I’m doing—or it may just be leisure time. Right before bed, I look over my 12-month and three-month goals. I close my eyes and visualize them accomplished. I make it playful, dreaming about the things I will be doing as a more successful person, and how my life and the lives of others will be changed for the better. Lastly, I pose one question to my subconscious to work on while I sleep. I grab my water for the morning and set it on my bedside table, set the alarm for 5 a.m., check my Post-It notes, and revisit my Morning Routine. I grab my evening reading and flip through the pages until I can’t keep my eyes open any longer. 3… 2… 1… LAUNCH! I’m up at 5 a.m. and the day begins, already primed for success. I wake up with the alarm, drink my water, ruminate on the question I asked myself the night before, then get to my ONE THING for the morning. Reviewing my handwritten Post-Its, I launch right into my writing and goal-achieving for the day. There it is—the unfailing “bookend” approach to your mornings and evenings. 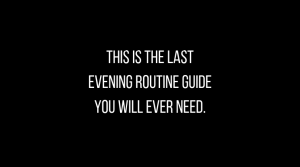 Devote the same amount of time and energy to your Evening Routine AND your Morning Routine. They’re both critical to your achieving your goals. Stick with these routines for AT LEAST 30 days before changing anything. It takes 30-66 days for anything to become habitual. Stopping before would cheat you of any progress you’ve made. If I were you, I’d start working on your “bookends” now—no need to wait until 2018. The sooner you start, the sooner you’ll enjoy success. Still having trouble figuring out what your ONE THING should be? 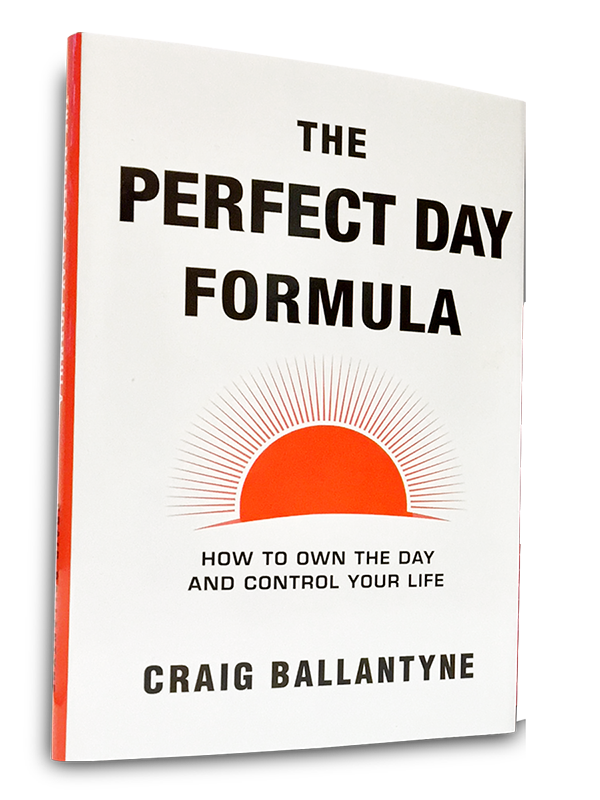 No problem—get a FREE copy of ETR Editor Craig Ballantyne’s book, “The Perfect Day Formula” and learn how to build the right priorities for YOU. 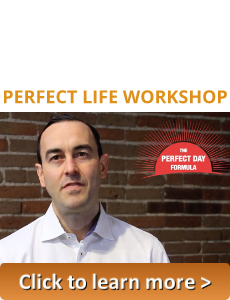 Then, discover how to set up the right routines to achieve your biggest goals. Get your copy now for FREE. 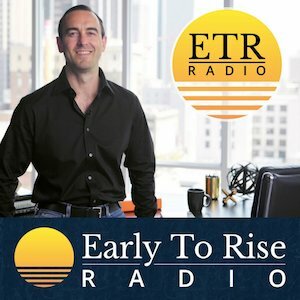 Zander Fryer is a former IT Account Executive turned success coach and entrepreneurial consultant. As the Founder and CEO of Sh*t You Don't Learn in College he helps entrepreneurs turn their knowledge, expertise, and passion into six-figure businesses, so they can make the money they want while doing what they love. 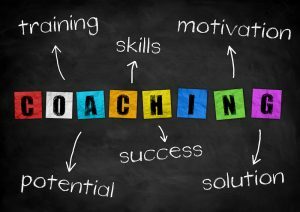 He recently co-authored his first best selling book, "Mastering the Art of Success," with N.Y. Times #1 best-seller Jack Canfield.